The 57th edition of the Salone del Mobile promises to be a new starting point. Every new beginning calls for reflection and commitment, to which end the Salone del Mobile.Milano has put together its first ever Manifesto, presented at the Press Conference on February 7. It is not just an affectionate gesture towards the city and all the actors that have contributed to its success, but is first and foremost a declaration of intent, laying the foundations for a new way of thinking, working as a system and designing. 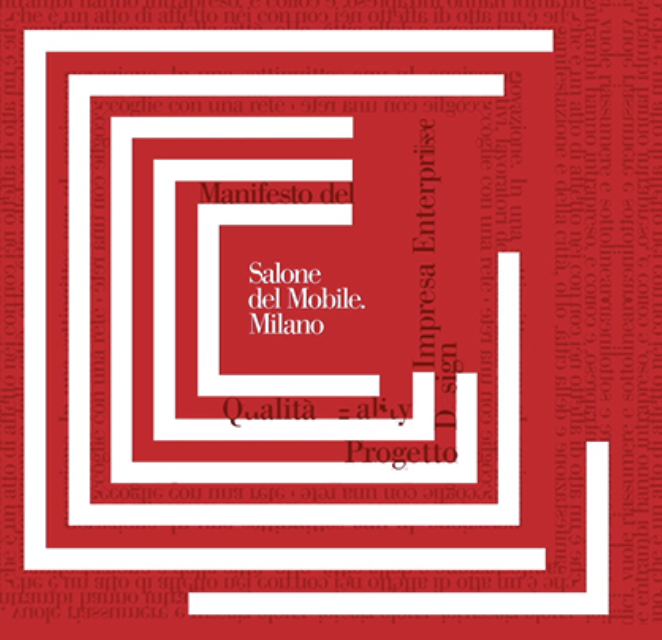 The Salone del Mobile Manifesto opens with the image of Milan at the centre of the process of renewal, and is intended to spearhead a new way of conceiving the trade fair and the city, with a view to consolidating the internationalisation process and the leadership role it has acquired over the years. The invitation to innovate is, in fact, a plea not to rest on our laurels, but to look beyond what has already been achieved and aim for sustainable quality, collaboration, inclusion and sharing, valorising young talent and the cultural heritage. This is how we can really give shape to the sort of design and architecture that is more conscious of the needs of a constantly evolving society that appreciates futuristic design but also needs to feel a variety of small emotions on an everyday basis. Last year, an impressive 34% of visitors also came from outside Italy, signalling a very healthy presence on the international furniture and design circuit. Alongside the marquee Salone del Mobile, the visitors were also split between the affiliated International Furnishing Accessories Exhibition, Euroluce, Workplace3.0 and SaloneSatellite. More information is available via the official Salone del Mobile website, linked here.